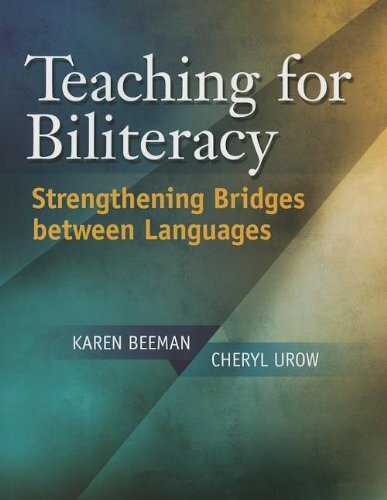 The concept of bridging between languages is introduced to the biliteracy filed in this practical professional development guide for teachers, administrators, and leadership teams. If you have any questions about this product by Caslon Publishing, contact us by completing and submitting the form below. If you are looking for a specif part number, please include it with your message.